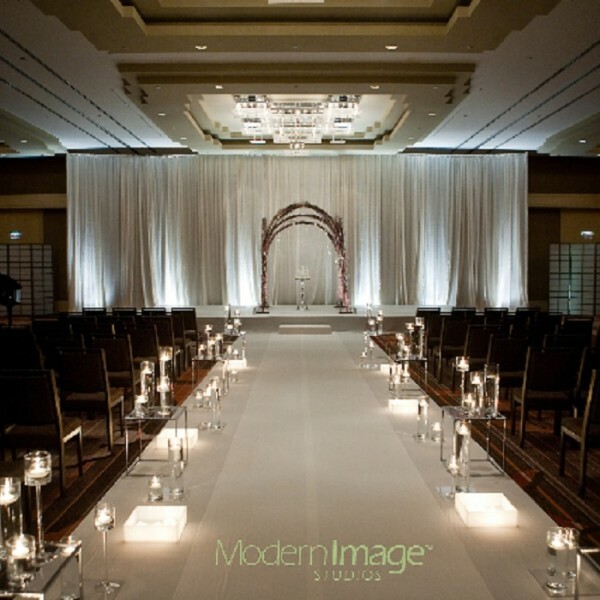 We always like to project positive light and inspire our readers to see the big picture when planning an event. Today we were inspired to write about how to keep calm and carry on during a crisis. There are mixed feelings across the country with our recent election and new president-elect; and with this outcome there is now fear with many couples planning their wedding. We would like to take this opportunity to inspire all couples to stay positive, while also offering tips on how to stay savvy throughout your venue and vendor search. My advice to any couple looking to get married within the near future- this is absolutely the best time to get married! Do not allow the uncertain economic future of the U.S. discourage you from celebrating your joyous and blissful day. Our suggested tips on how to carry on during a crisis may be extremely helpful when planning your special day. CONSIDER VALUE – When making any large purchase, you typically do your due-diligence and research quality, value and reviews, correct? As you are shopping for your large wedding spends (venue, décor/flowers, entertainment, photography), we recommend considering value. This tumultuous time will allow you to negotiate better value with your larger budget spends. Now more than ever will you watch your dollar, and we recommend you be extremely happy with your purchase. If you are unable to negotiate the price, negotiate what is included within the price. This ultimately will make you and your vendor happy. This will allow you to receive the luxury experience without compromising service. BE CONSERVATIVE WITH GUEST COUNT – When the future is uncertain, wedding guest counts will decrease. 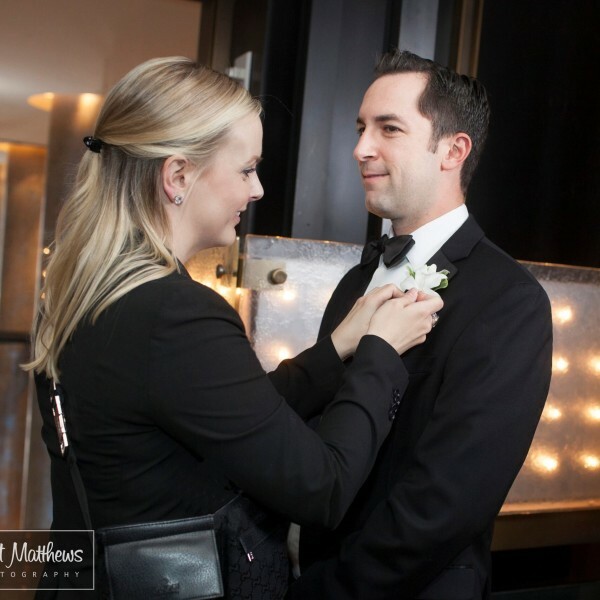 Sit down with your fiancé and your families and go through your guest list with a fine-tooth comb. The rule of thumb is that if you would not invite them to your home for dinner, do not invite them to the wedding. The quickest way to reduce your overall spend is to reduce your guest count. Including the most important people in your lives will ultimately make it more special vs. inviting guests you won’t miss. HOST NEAR HOME – If you live near most your guests, it may be best to stay closer to home vs. plan a destination wedding. Guests will be hesitant to travel and spend a large amount of money on a destination wedding. 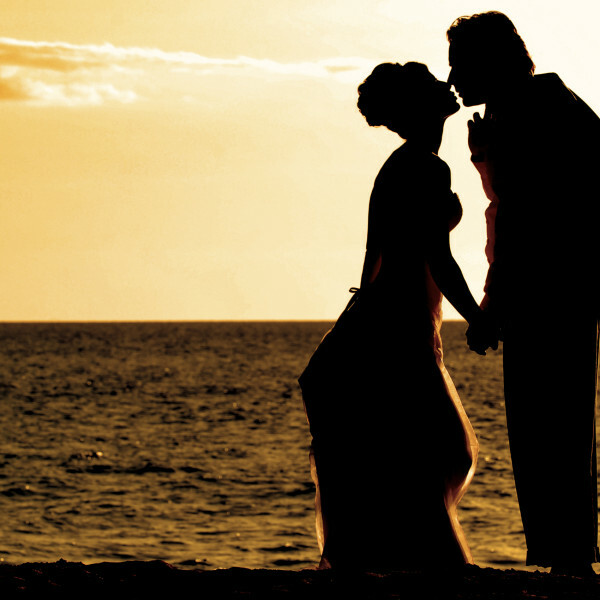 Destination weddings with a small guest list do not necessarily mean less money spent. Plan an intimate gathering closer to home and be respectful of your guests if you are concerned about the turnout. 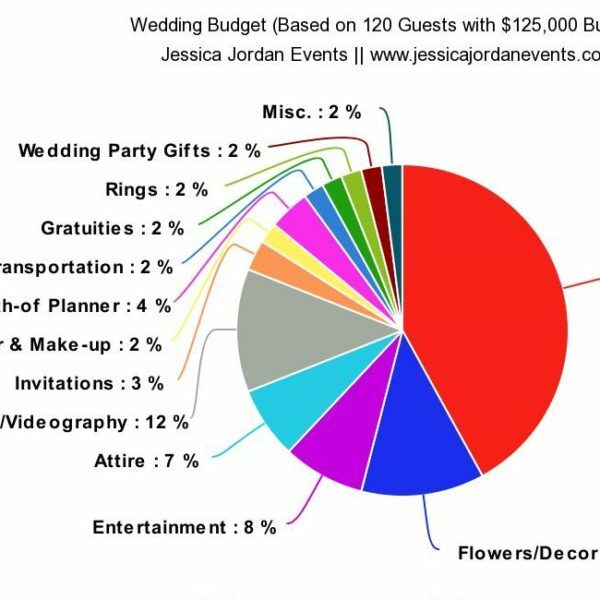 Considering value, being conservative with guest count and hosting your celebration near home are all topics to discuss. Please let us know if you have any questions or concerns about planning your wedding during this stressful time in the comment section below!